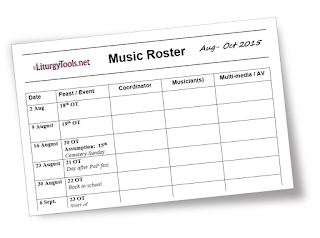 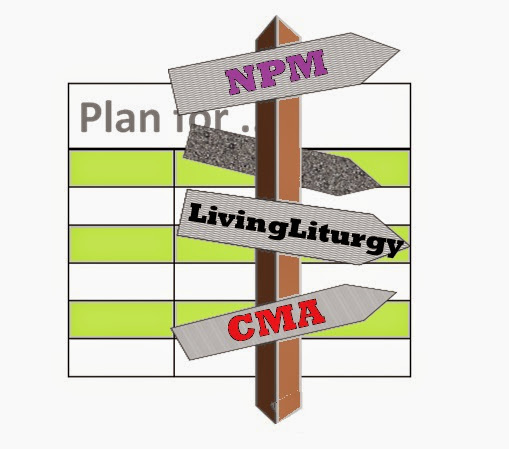 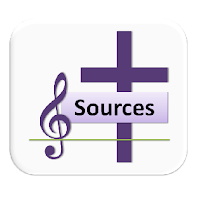 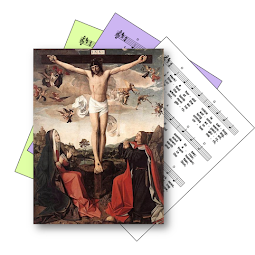 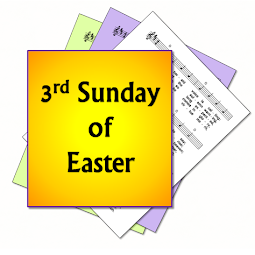 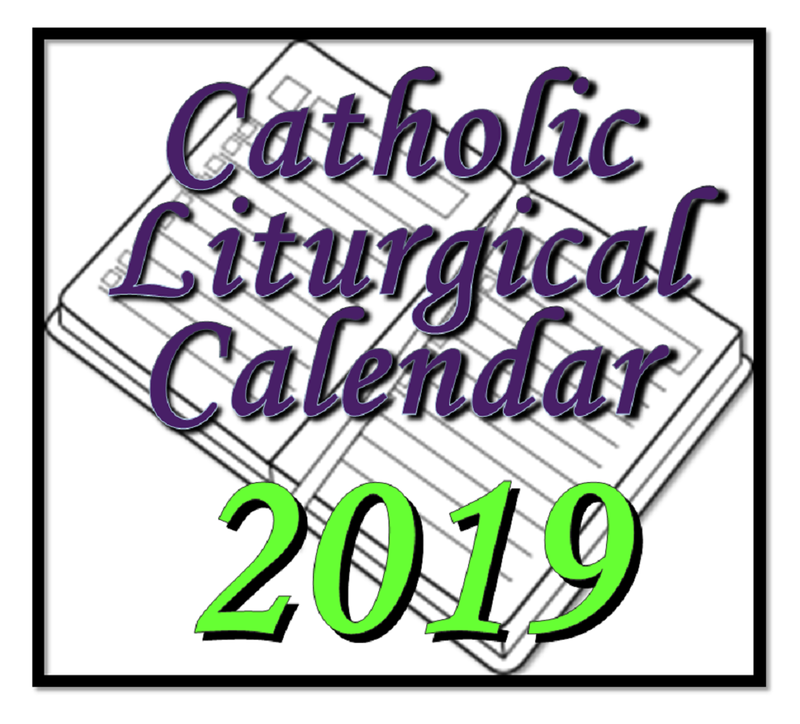 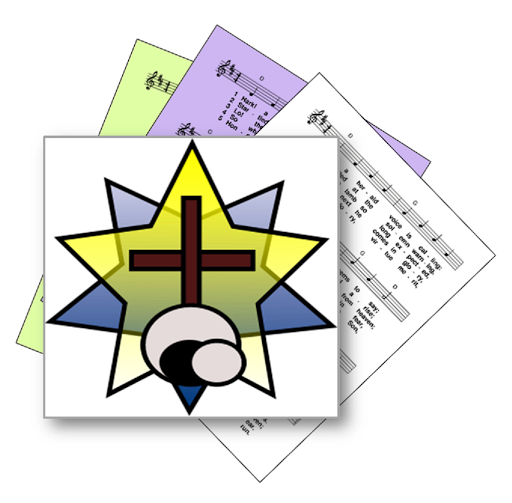 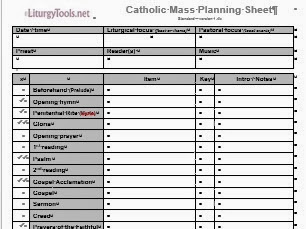 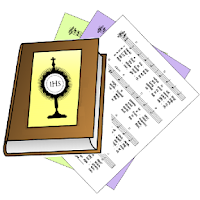 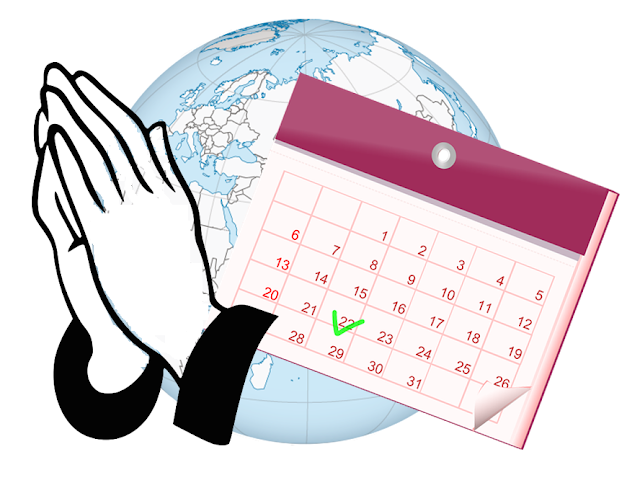 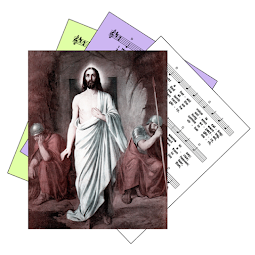 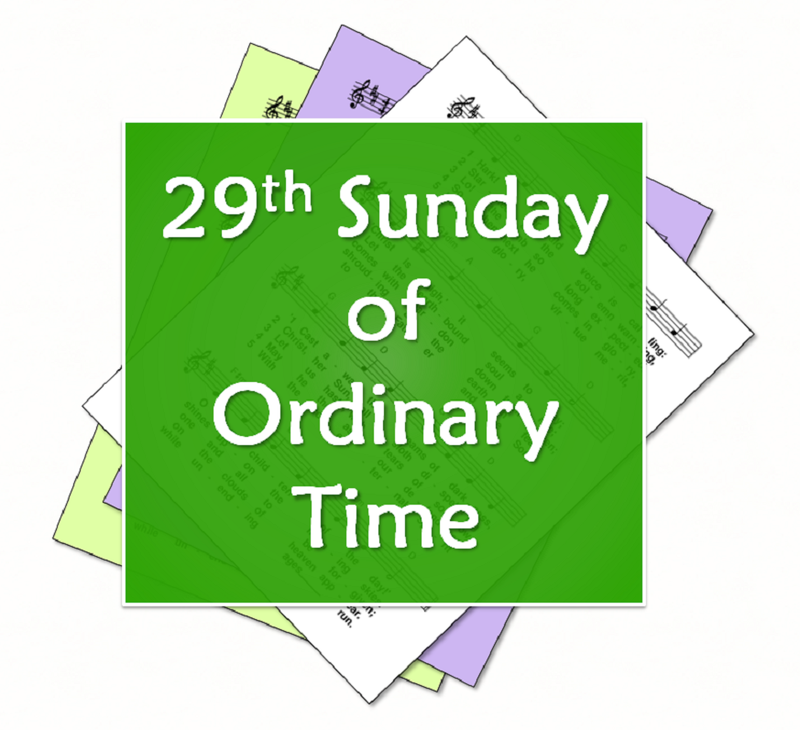 A selection of hymn and song suggestions, based on themes from the Roman Catholic lectionary for the twenty ninth Sunday of Ordinary Time, Year A. 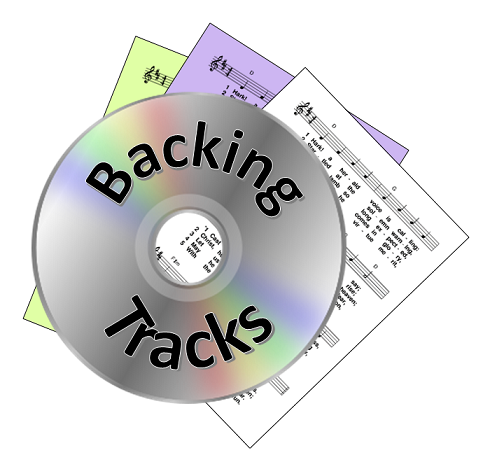 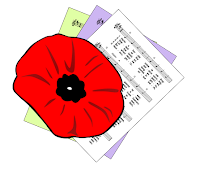 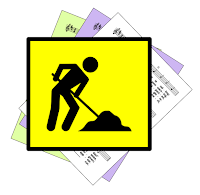 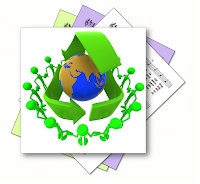 Most are free-to-use (ie public domain or copyright-free), so the words can be copied and sung to at least one tune with no concerns about copyright or performance licensing - sometimes in a limited setting. 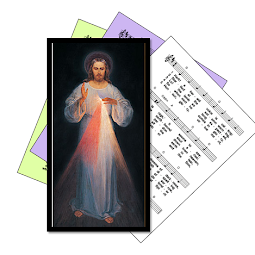 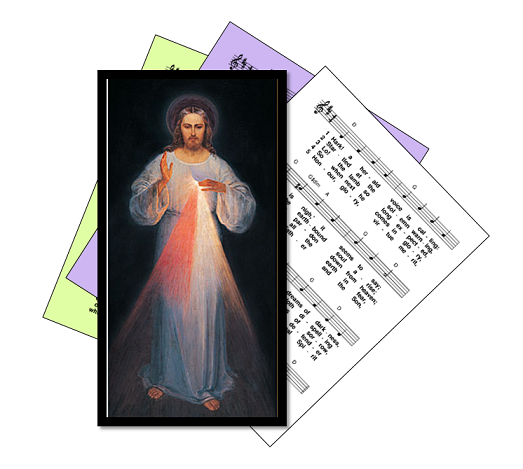 Many of these hymns are old / traditional - but where possible a variety of styles and genres are included. 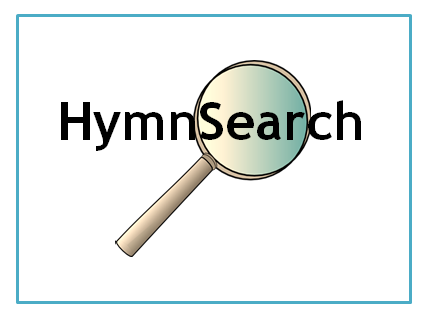 A small selection of hymns which may still be copyright is also included, for items which are particularly relevant. 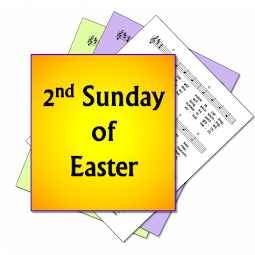 First: Isaiah - The Lord anoints Cyrus, who he has called by name ... so that all may know from the rising of the sun to the setting that apart from God there is nothing. 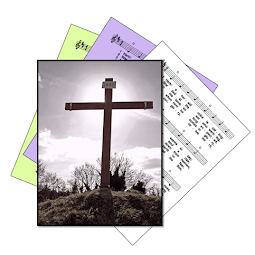 Psalm 95 - Give the Lord glory and power / O sing a new song to the Lord / The Lord is great and worthy of praise / Give the Lord you families of people / Worship the Lord in his temple. 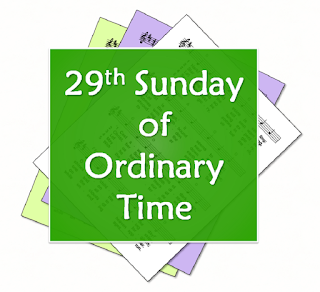 Second: I Thessalonians - Paul greets the church, and says that they are constantly remembered in his prayers ... for their faith in action .. you have been chosen ... because the Good News came to you as power and the Holy Spirit. 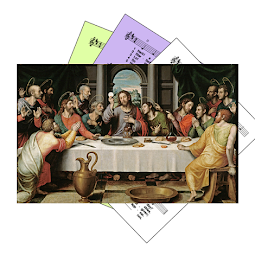 Gospel: Matthew 22 - Give to Caesar what belongs to Caesar - and to God what belongs to God. 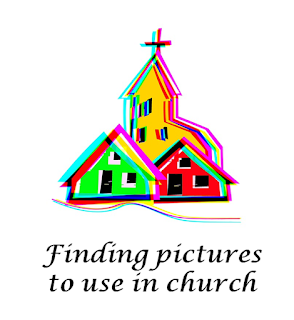 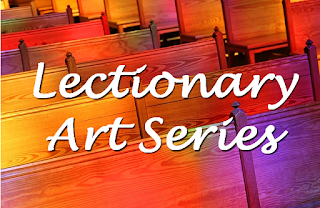 See lectionary art for this Sunday for suggested pictures and art-works based on today's readings. 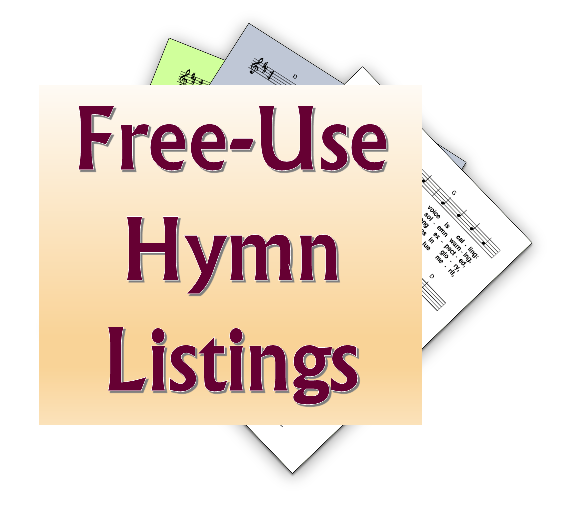 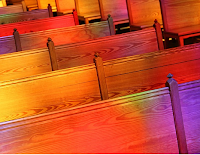 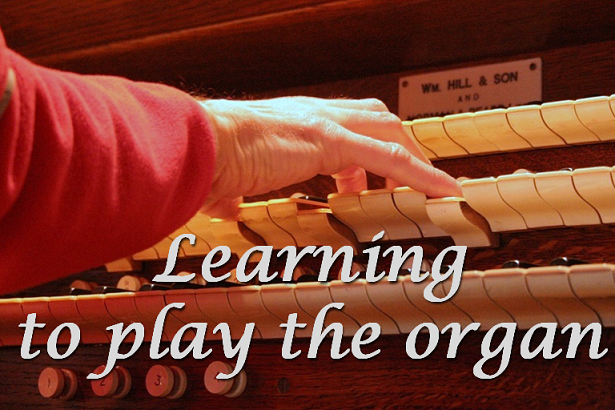 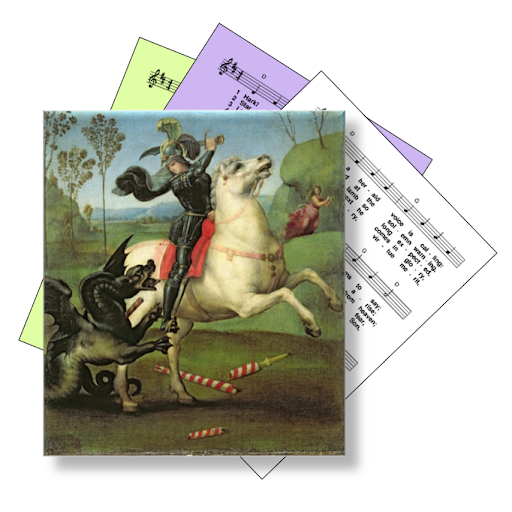 Suggestions about hymns that could be included are welcome: please leave a comment below.